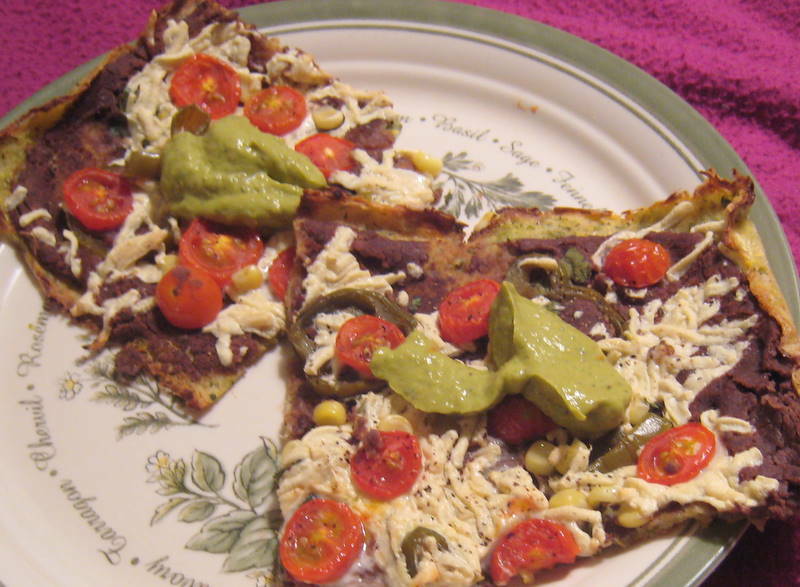 We used Bob’s Red Mill gluten free pizza mix and it was fantastic! 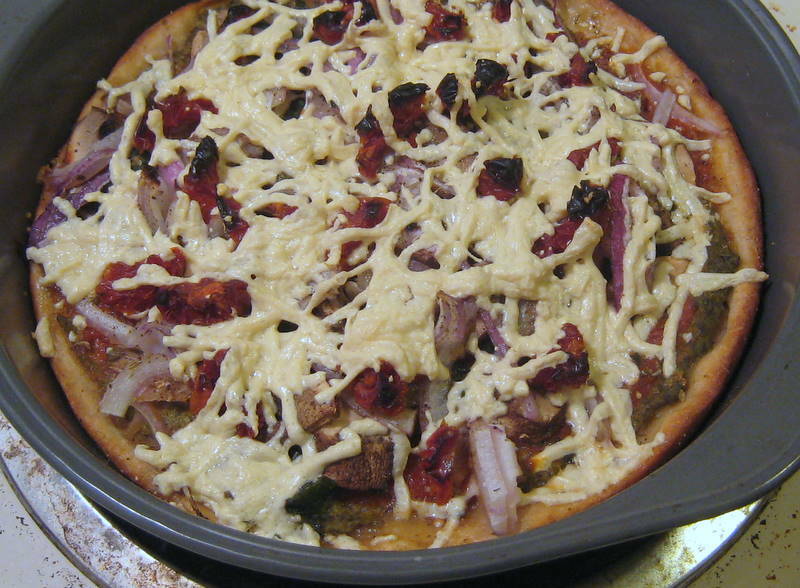 The full mix makes a lot of dough, so we made two small pizzas and saved a third in the freezer. 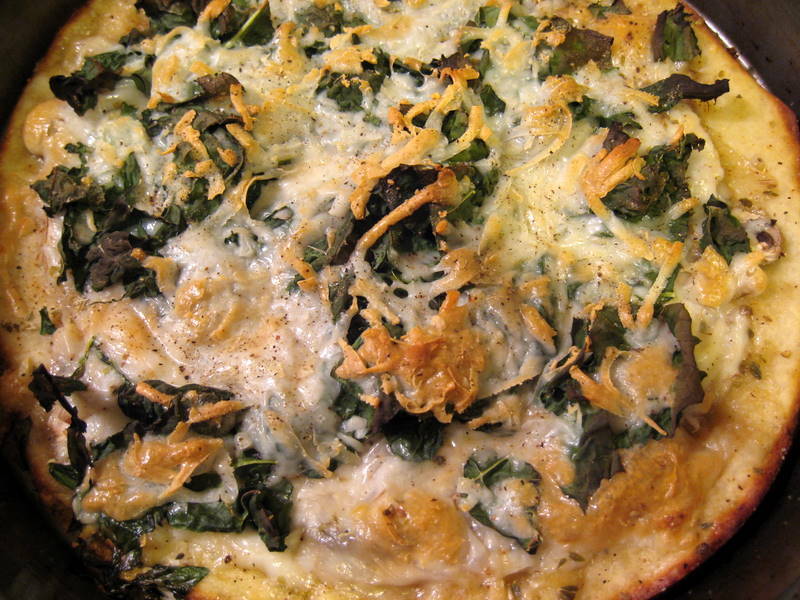 Usually we prefer a thinner crust, so next time we’ll try for 5 or 6 portions. 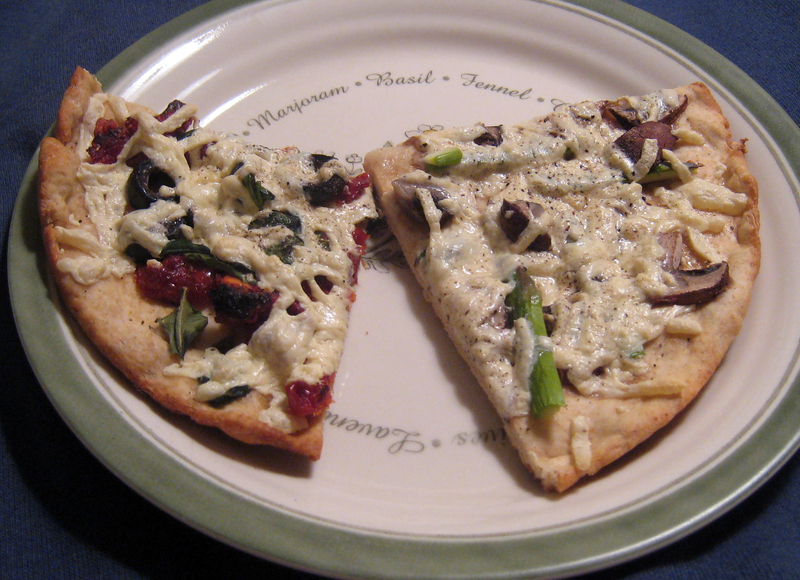 One pizza has sundried tomatoes, spinach, mushrooms, and Daiya mozzerella. 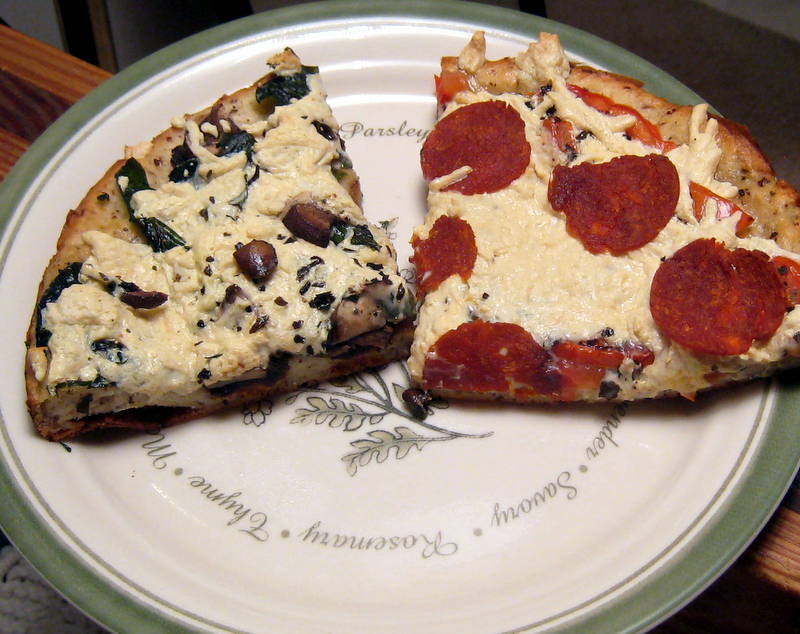 The second has fresh tomato slices, Daiya, basil, and vegan pepperoni. And Daiya! And homemade crust! 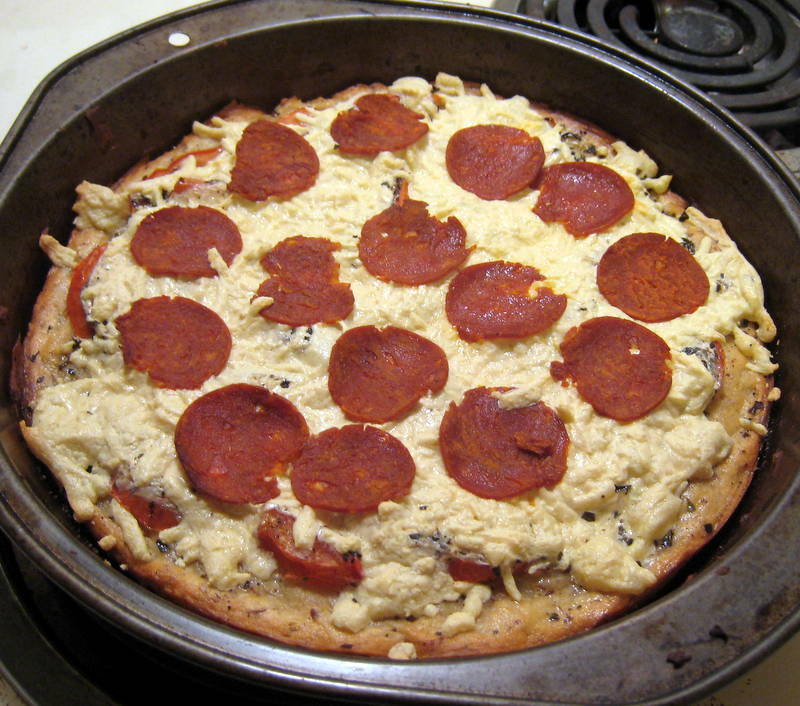 This is for you, fuckyeahveganpizza. Fuckyeah! We’re getting tons of squash, zucchini, and cucumbers from our CSA, and to be honest, these aren’t my favorite foods. 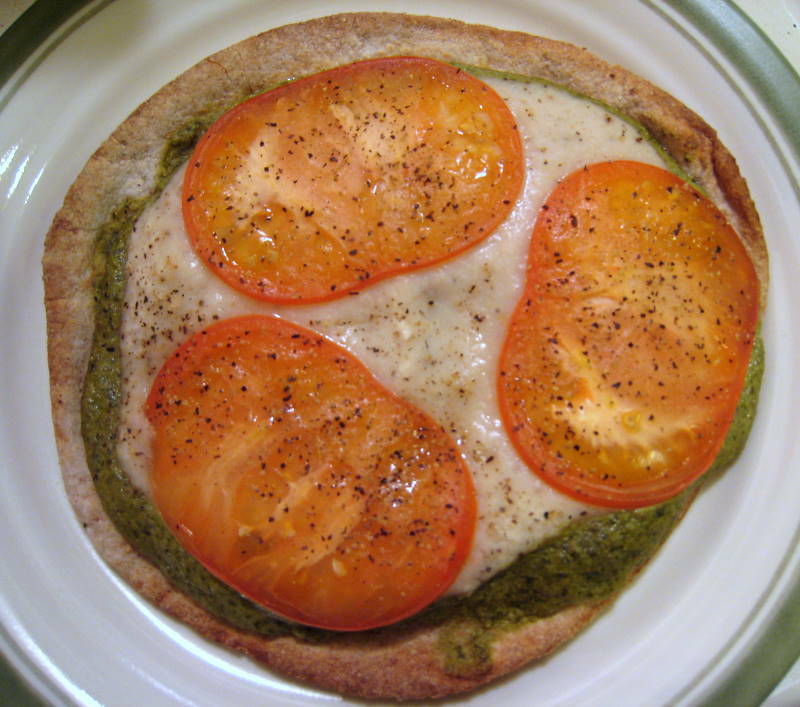 Luckily, it turns out that you can make pizza out of almost anything. Bye-bye squashies! Grate about 2 pounds of squash and zucchini using the fine setting on your hand grater or food processor. Squeeze out excess water and let the vegetables sit for 15-20 minutes. Squeeze excess water again. Mix together 1/4 cup rice flour or gluten-free baking mix, 3 EnerG egg replacers (or flax seed, etc. ), 1 TBL olive oil, a pinch of salt, black pepper, and 1/2 tsp garlic powder. 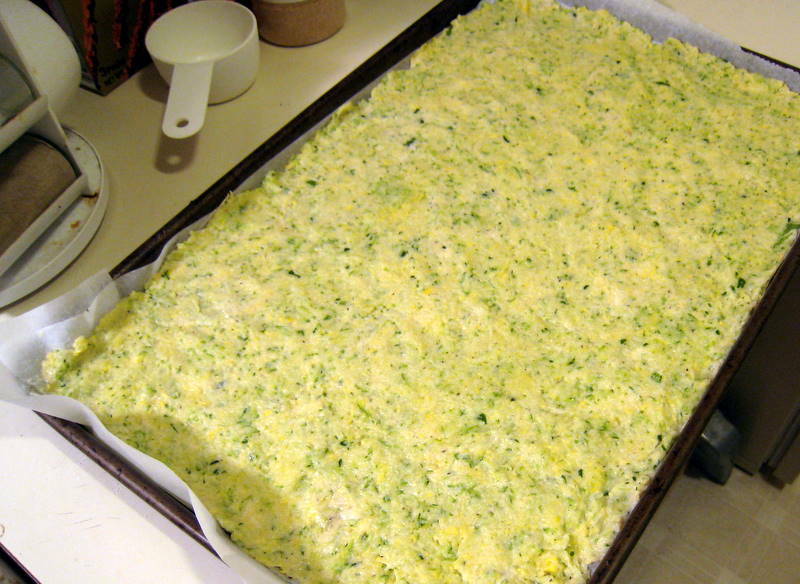 Line a large cookie sheet with parchment paper and press the dough so that it is very thin, about 1/4 inch thick. Bake at 500 15-20 minutes until golden brown. 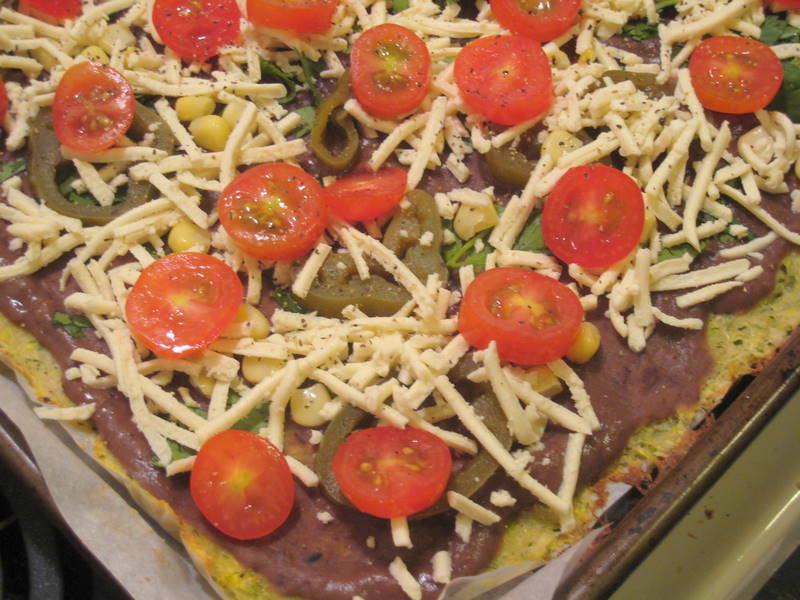 Layer black bean dip, fresh cilantro, jalapenos, tomatoes, corn, and Daiya or other vegan cheese on top. Bake 15-20 minutes at 450. 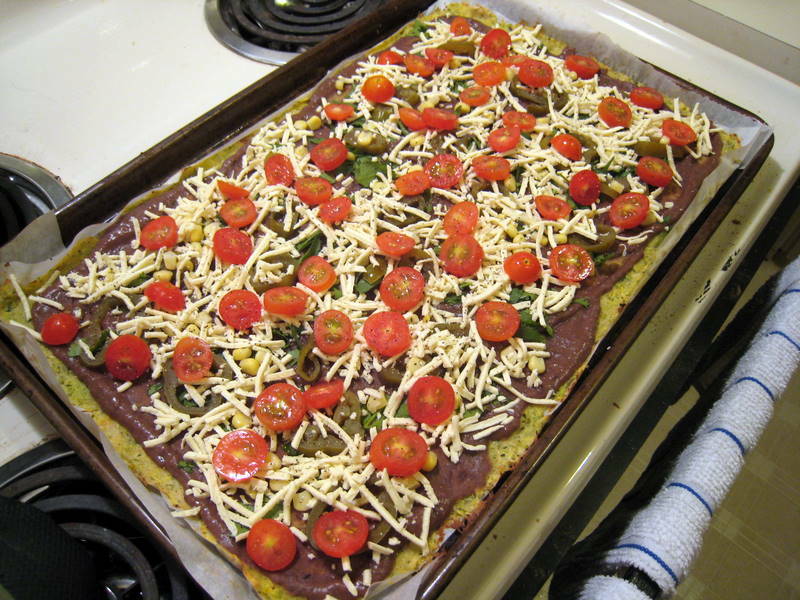 Remove from oven and allow pizza to cool 5 minutes before cutting. 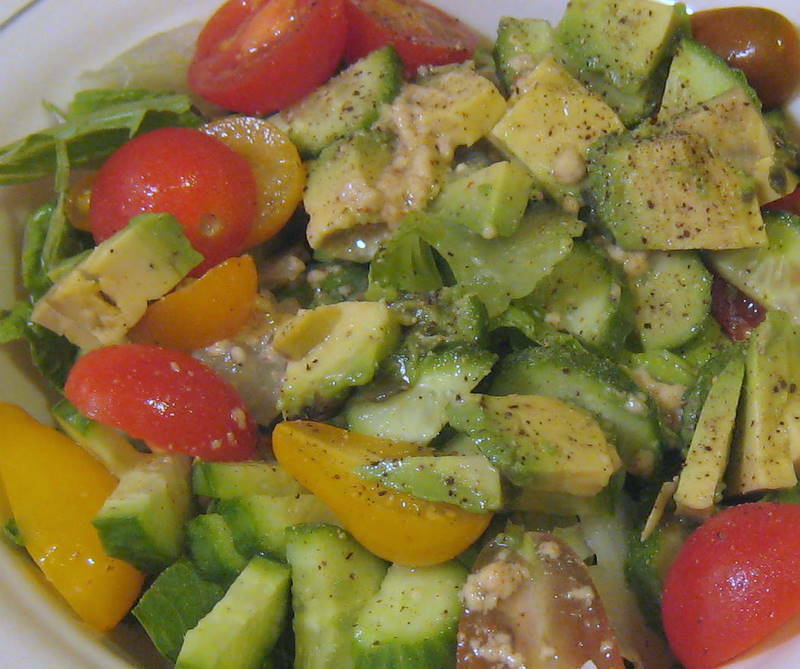 Top with fresh avocado or homemade guac! It’s Sunday, which means lots of cooking around here. This week has so many tasty meals that I’m really excited about. 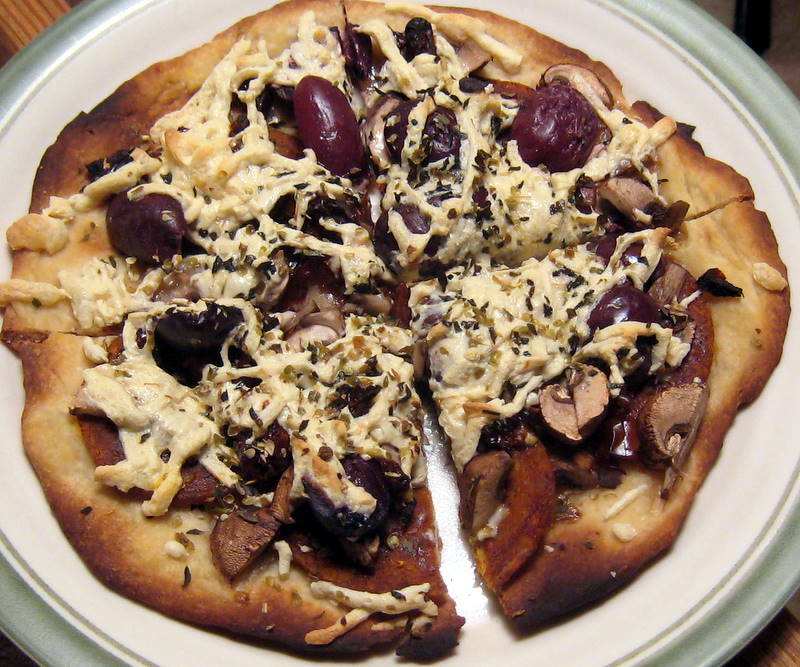 Tonight we made pizzas using half whole wheat flour in a our favorite recipe. We make a double batch of dough, divide each batch into 4 instead of 2 pizzas for 8 total, and bake the pizzas in lightly oiled cake pans. Then we freeze the leftover dough in individual portions. Easy! 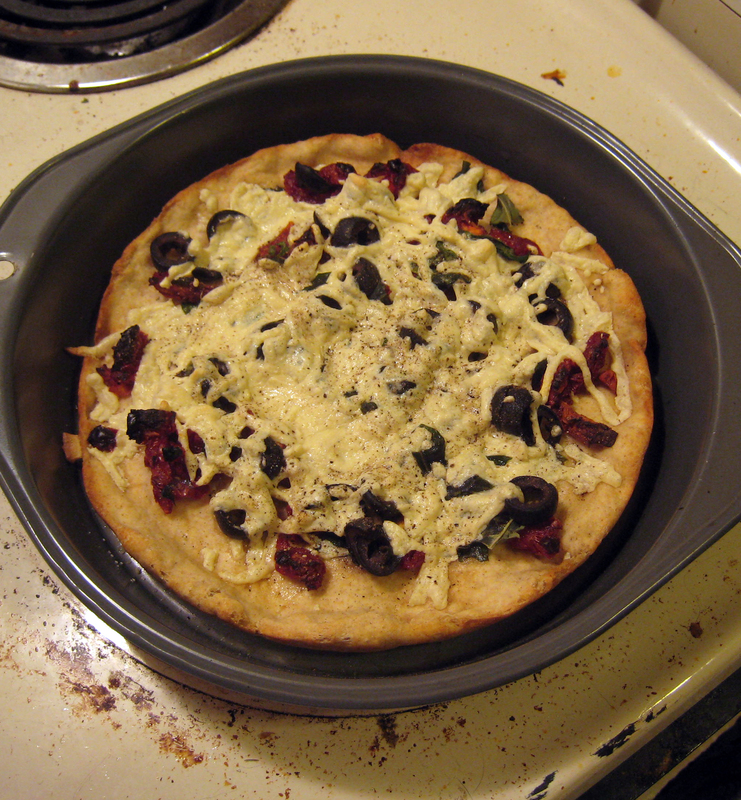 Pizza 1 has sundried tomatoes, Daiya vegan cheese, olives, and fresh basil. This is the best thing I’ve eaten in awhile. 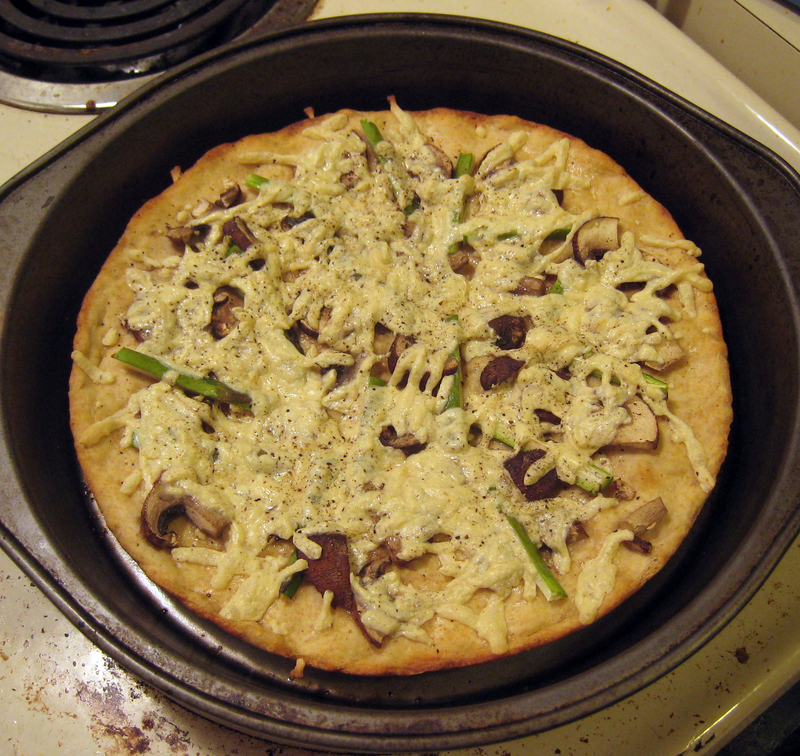 Pizza 2 has asparagus, mushrooms, and Daiya. This was excellent, too, but it could have used some garlic or shallots. Next time! 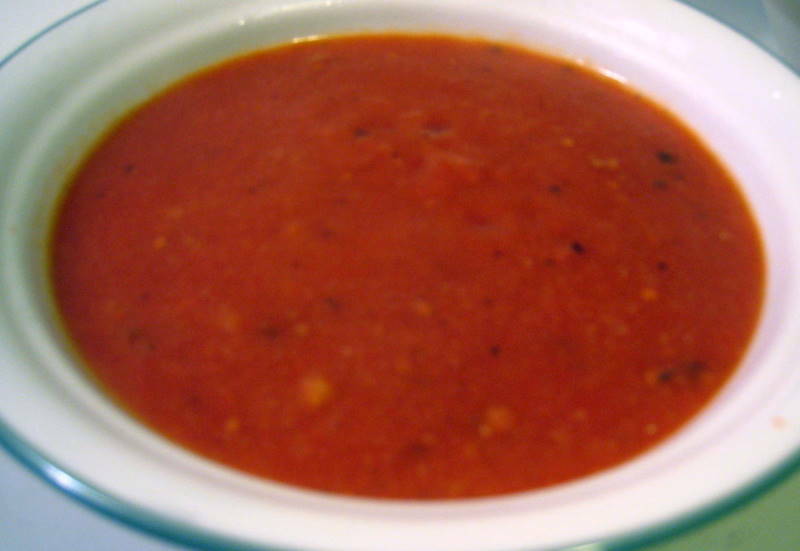 From Ezra Pound Cake, this delicious, creamy, amazing tomato soup. Heat 1 tablespoon oil in large pot over medium-high heat.Add onion, garlic, red pepper flakes, and bay leaf. Cook, stirring frequently, until onion is translucent, 3 to 5 minutes. Stir in tomatoes and their juice. 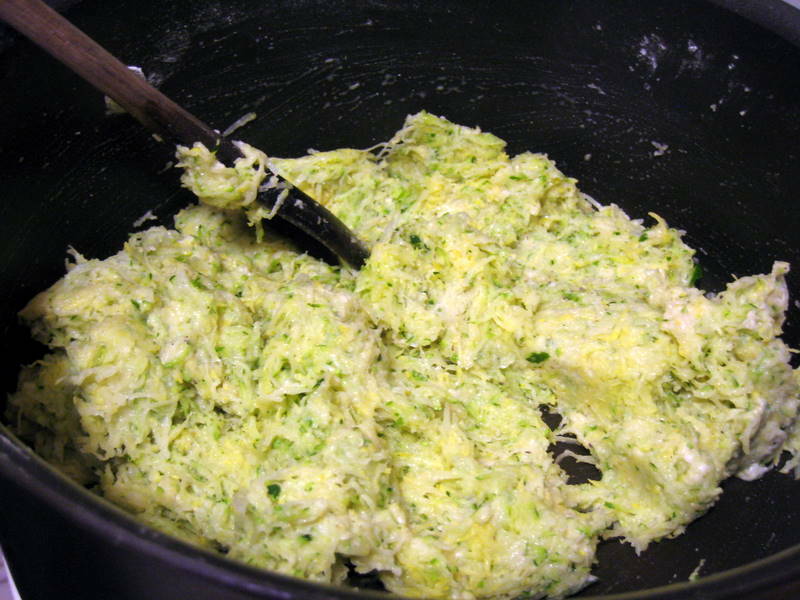 Using a potato masher, mash until no pieces bigger than 2 inches remain.Stir in sugar and bread; bring soup to a boil. Reduce heat to medium and cook, stirring occasionally, until bread is completely saturated and starts to break down, about 5 minutes. Remove bay leaf and discard. With an immersion blender, blend soup until smooth. (Or use a blender and blend in batches.) Add in additional olive oil, bouillon, and basil. Season to taste with salt and pepper. 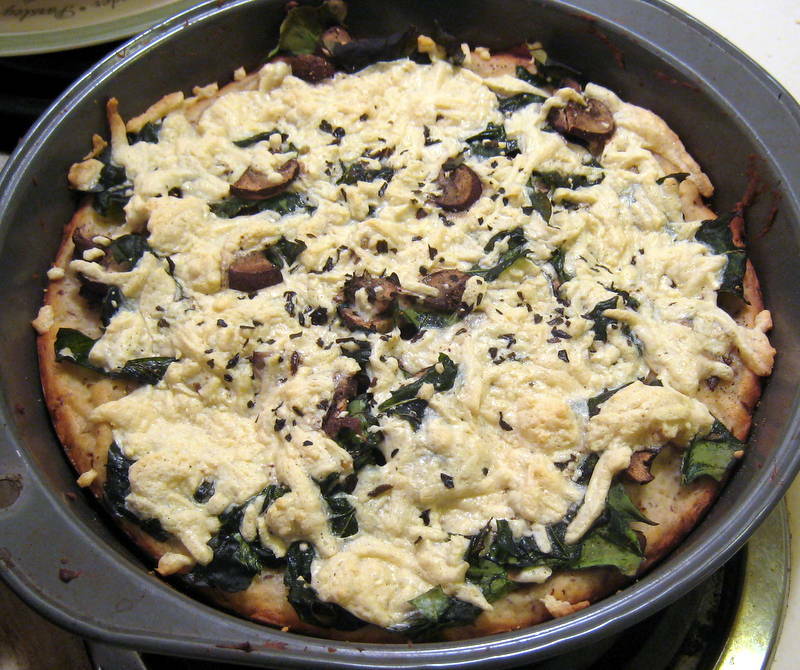 Cook 5-10 minutes before serving with a delicious homemade pizza!